On Thursday, the latest in reality TV made its debut and it’s featuring arguably the most outspoken man of 2017. 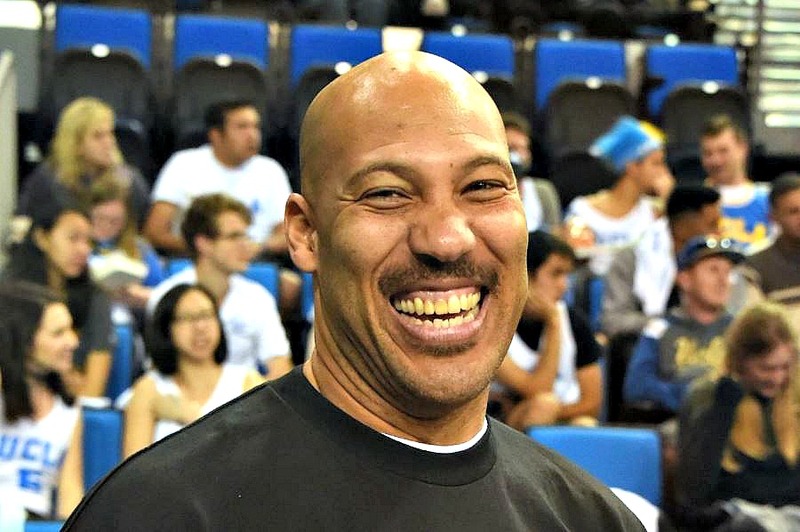 LaVar Ball has been everywhere this year. He’s made appearances on every sports network, his AAU games which he coaches, have become sell out spectacles, and he even made his pro wrestling debut on Monday Night Raw. Now LaVar is giving everyone a glimpse into his and his family’s entire life with his new Facebook reality show, Ball In The Family. The show stars the Patriarch, LaVar Ball, his wife Tina, and his three sons, Lonzo, LiAngelo, and LaMelo. If you’re one of those people who haven’t yet heard of the Ball boys, here’s a quick introduction. Lonzo Ball is the oldest son and was drafted to the Lakers in this past NBA Draft. He played at UCLA last year and became a college hoops sensation. Now before he’s even played a minute of actual NBA ball, he’s already the face of the most storied NBA franchise. 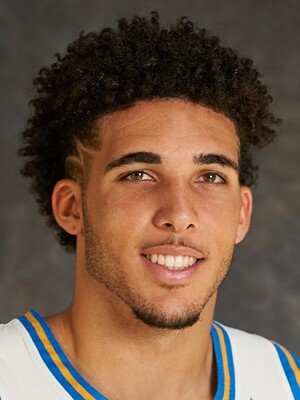 LiAngelo Ball is the middle child and he just graduated from high school. He had a spectacular high school career, highlighted by a 72 point outburst during his senior season. 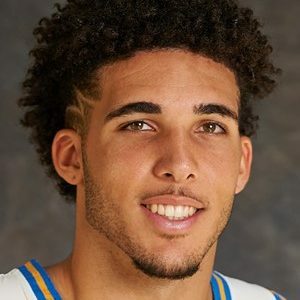 Now he’s on a full ride scholarship to UCLA to try and continue what Lonzo started. 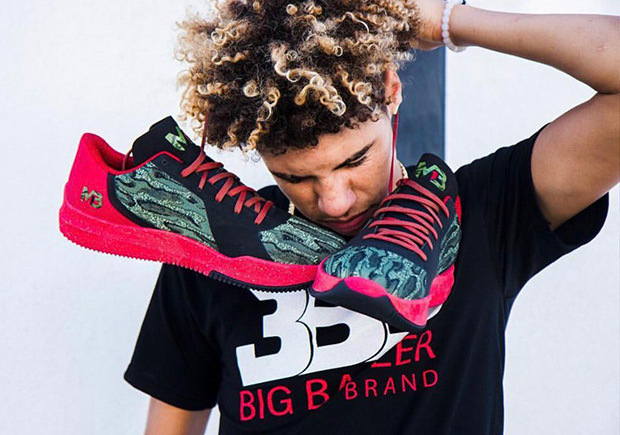 LaMelo Ball is the youngest son and he’s a true Big Baller. Everybody found out who he was after he dropped 92 points during one of his high school games. He’s one of the top rated high school recruits in America and recently made history by becoming the first high school athlete with a signature shoe. Oh yeah. he’s only 16. 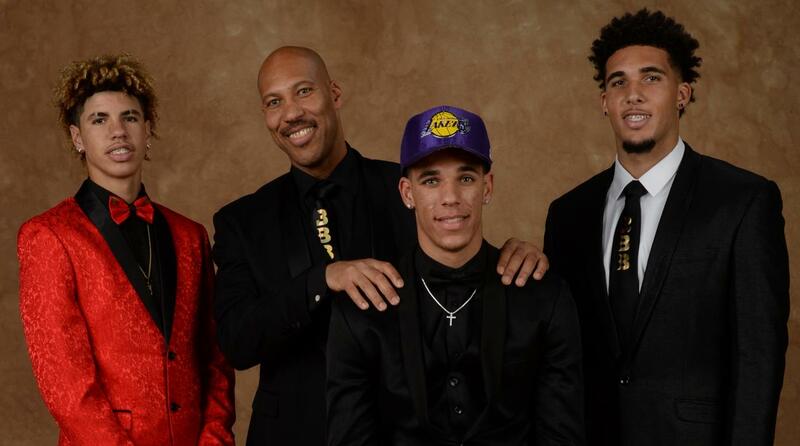 The members of the Ball family are each individually interesting, but put them together and you’re in for a hell of a show. The first two episodes have provided memorable moments already. Finally we get the real story about their mother Tina and how she’s currently recovering from a stroke. We also find out Tina’s parents were actually racist and did not approve of LaVar ball at first. We get to see a little more of Lonzo’s personality and we get to see all of LaMelo’s, who was built for TV. Even the Finals MVP agrees. Young Melo with the Lambo. Stop playin wit shorty, he really out here. If you want to see more of the boys and LaVar, new episodes are available every Thursday on Facebook. Below you can catch the link to the first two episodes, promise their worth checking out. Meet LaVar, Tina, and their three boys born to go pro. Under fire from the media, LaVar and the whole family follow Lonzo to New York for Draft Day, but one special person can’t make the trip. 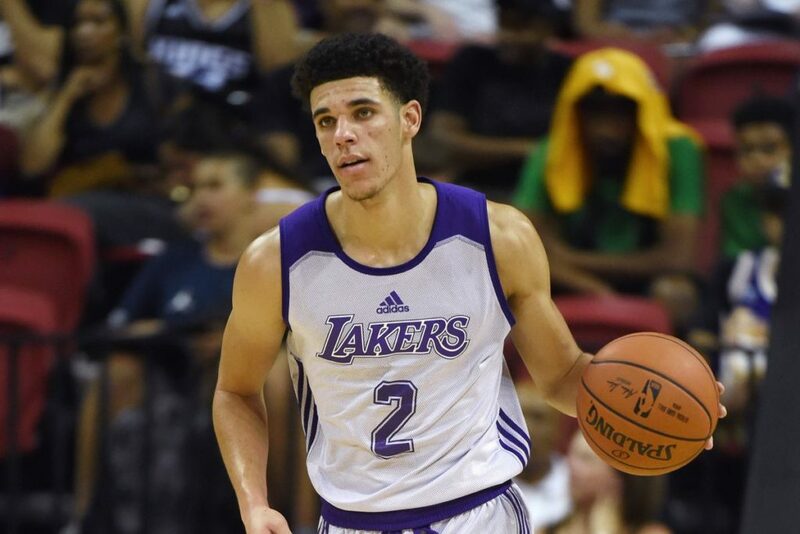 Lonzo leaves home and gets ready for his next chapter as a Laker. Denise has worries about how their relationship will fare with Lonzo on the road. And LaVar takes Tina’s physical therapy to the next level. XBN4Y2 Really appreciate you sharing this blog.Thanks Again. Want more. HE1uq2 I value the article.Really thank you! Keep writing. 16AOZJ I saw something about that topic on TV last night. Nice article.